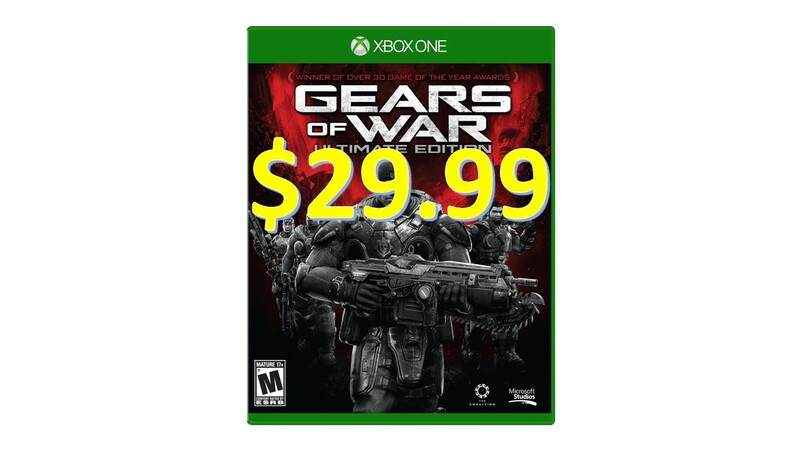 For a limited time, you can purchase Gears of War: Ultimate Edition for the Xbox One for $29.99. A quick refresher, Gears of War: Ultimate Edition is the HD remake of the first Gears of War game – that’s right 1080p, with 60FPS. 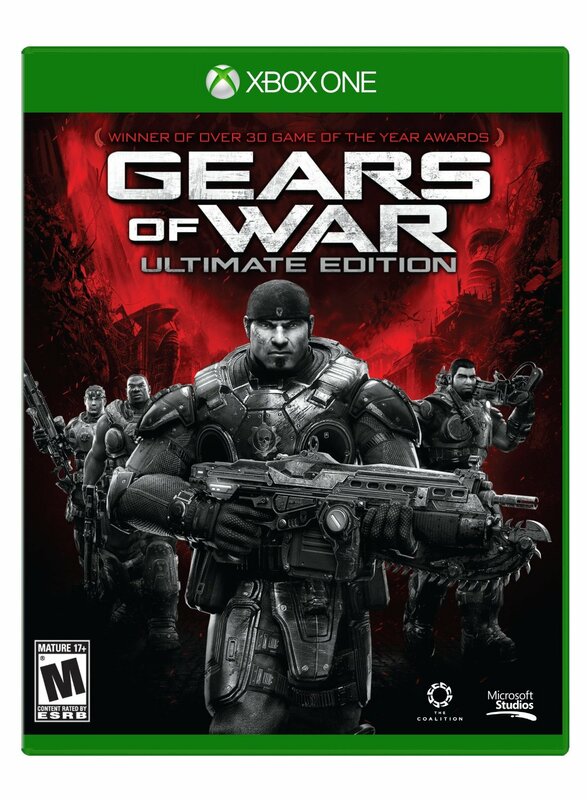 In addition to the game, buy (and play) this game by the end of the year 12.31.2015 and you’ll have access to all of the Gears of War games released for the Xbox 360, albeit, without the HD remake, though that is still a great deal! What do you think? Is $29.99 a great price? Buy one for you your one of your friends – Christmas is coming soon!